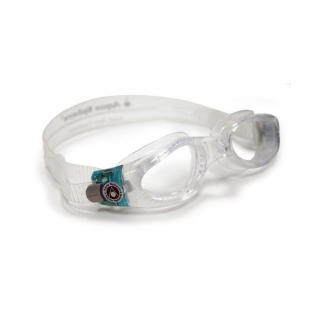 The Kaiman Lady with clear lenses are designed to provide the greatest visibility while swimming indoors or in low light situations. 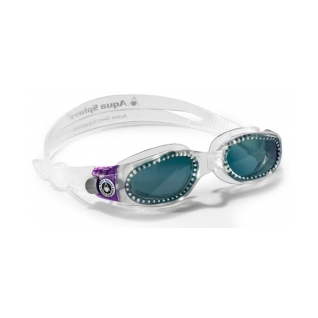 I love these goggles. The bridge of my nose is narrow and these goggles fit perfectly.